The idea of Villagio comes from a marriage between time and place; the old neighborhoods of New York City and the abundant plains of California. 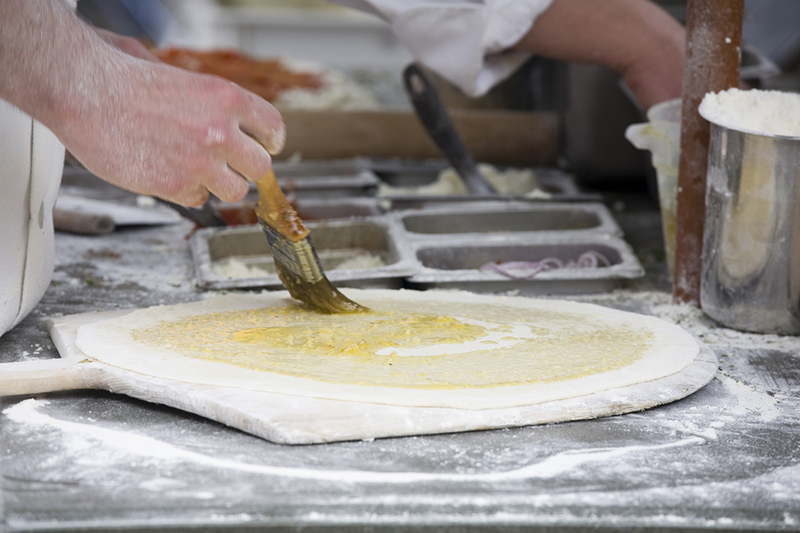 With pizza dough made from scratch, hand stretched and cooked in a traditional pizza oven, our proprietary pizza sauce and the freshest of ingredients, Villagio invites you to dig in and enjoy our food, our warmth, and our relaxing ambiance. A place where old world tradition meets new world freshness. This entry was posted on Friday, March 15th, 2013 at 4:13 pm	and is filed under . You can follow any responses to this entry through the RSS 2.0 feed. Both comments and pings are currently closed.